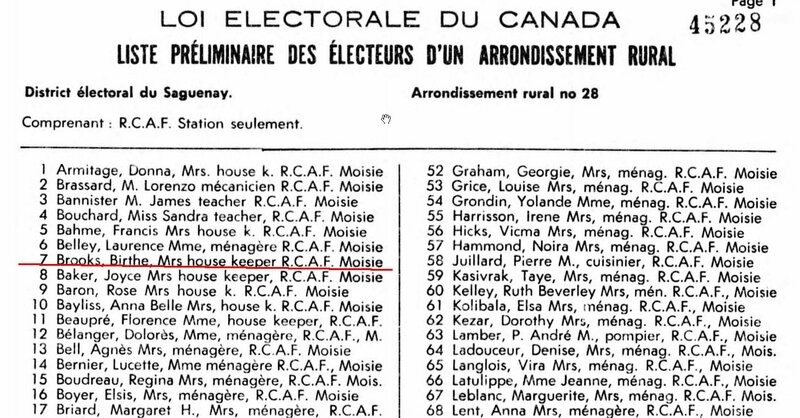 As I mentioned, an important part of the job was representing the R.C.A.F. 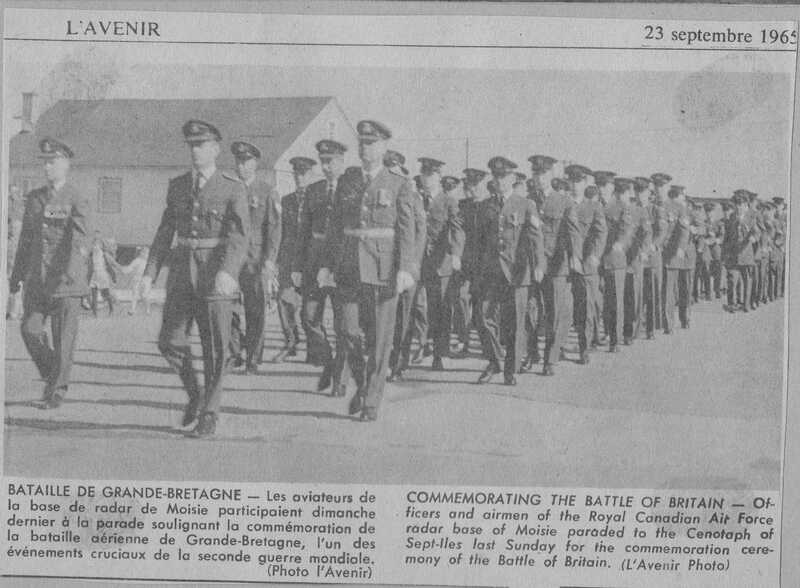 in the Sept Iles region. 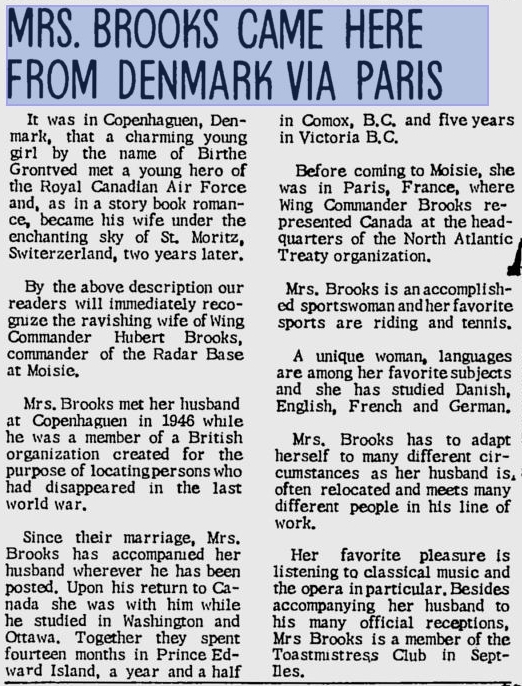 To that end my wife Bea and I were quite active. 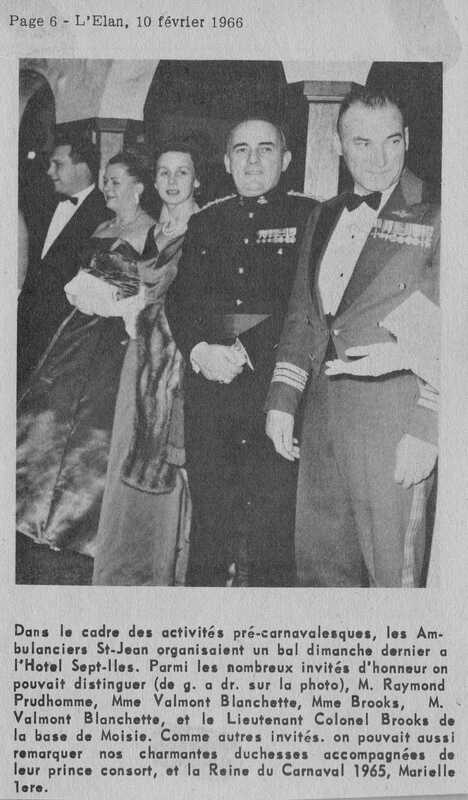 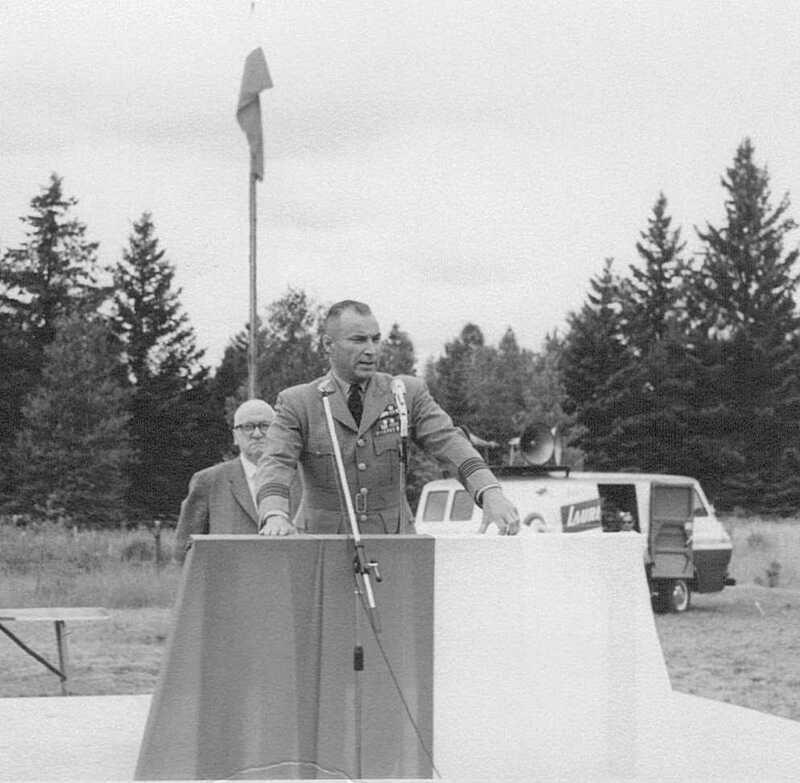 I gave numerous radio, TV and newspaper interviews and we made certain that all major commemorative (military) events were well attended. 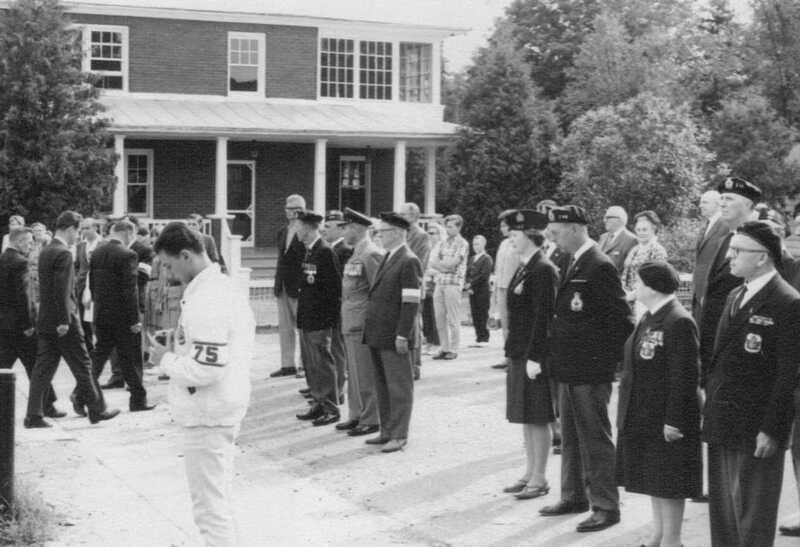 The following photos and images are some examples of the events we participated in. 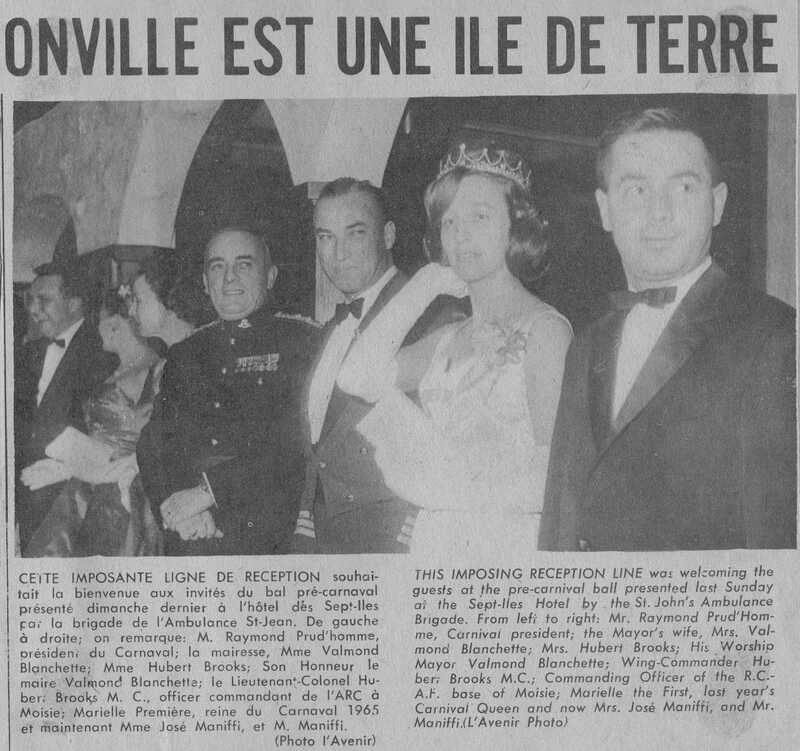 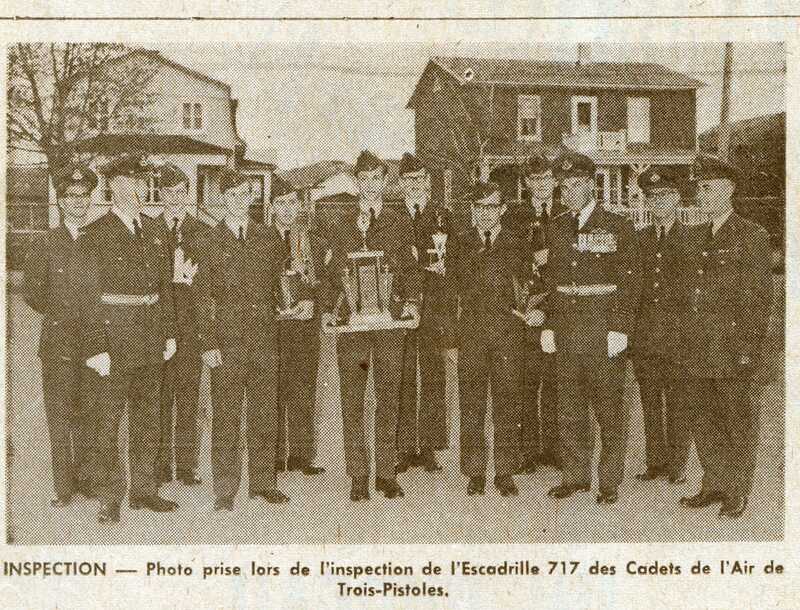 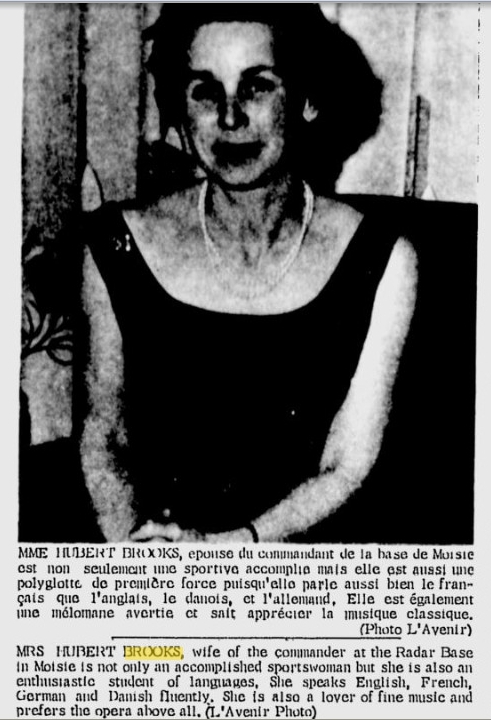 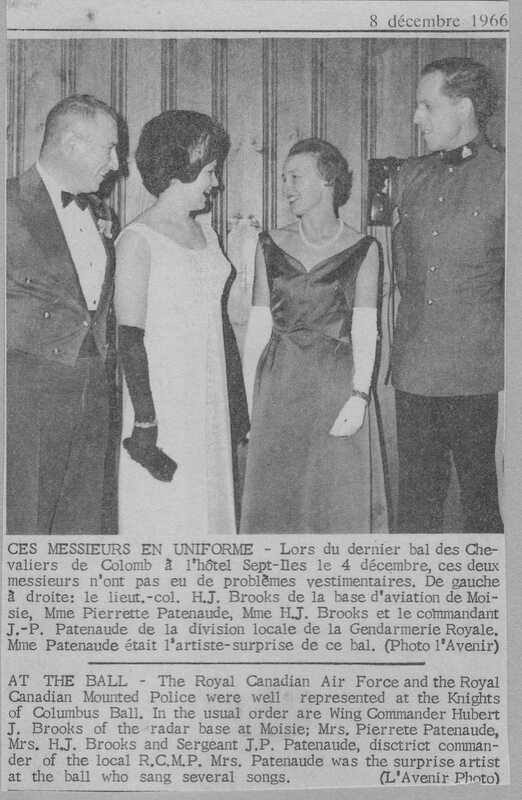 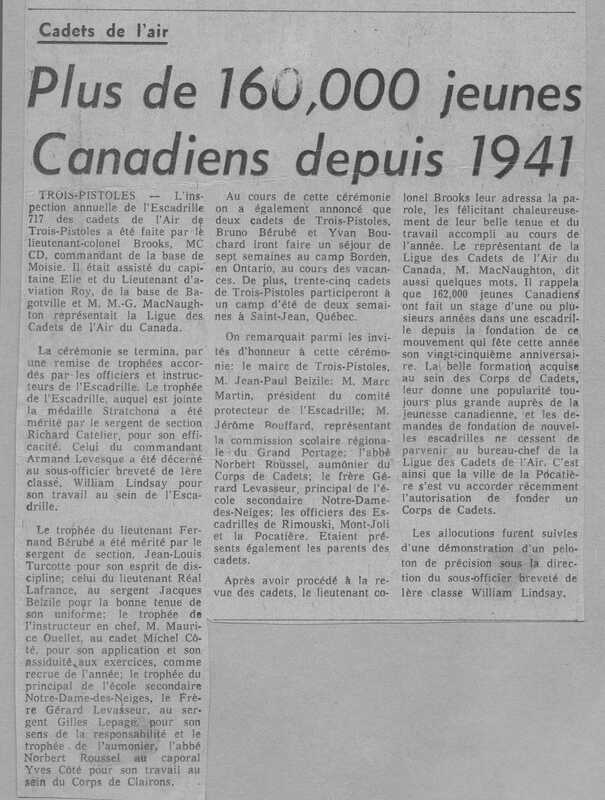 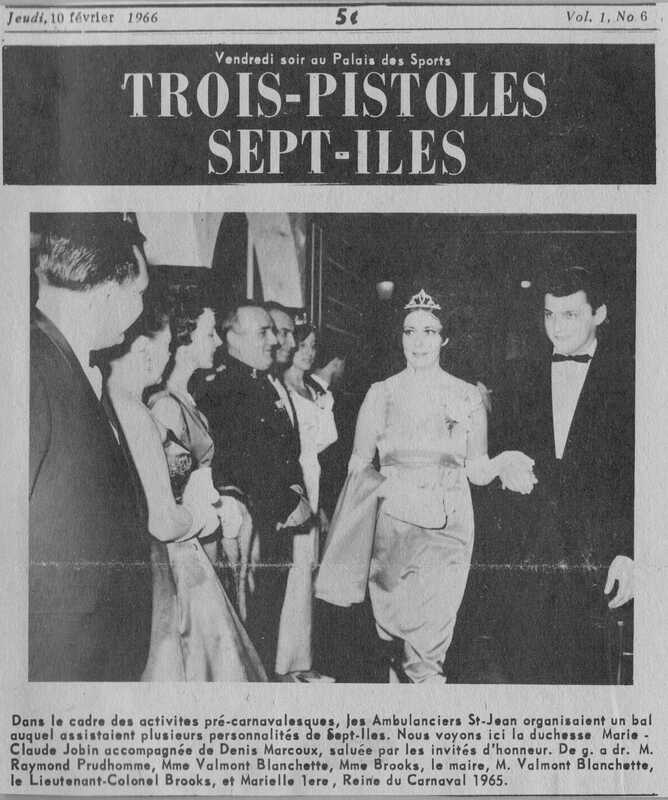 We had a smile when the following article Ref: 15.2 was published on May 3, 1966 in the L'Avenir, the local Sept Iles newspaper. 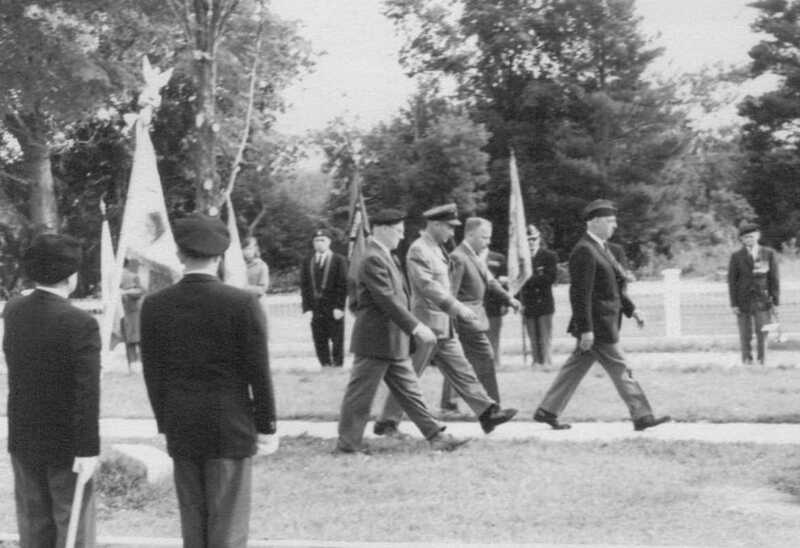 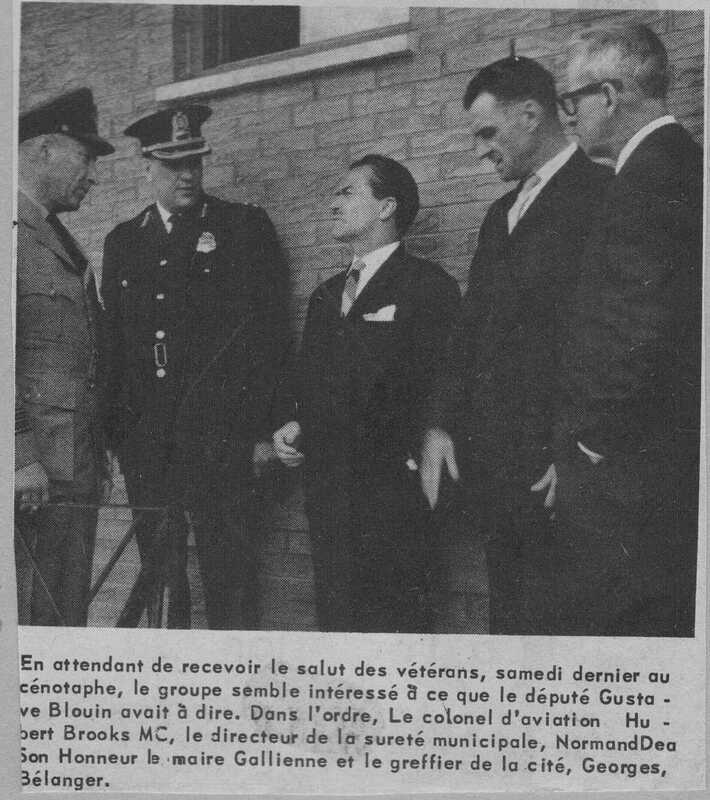 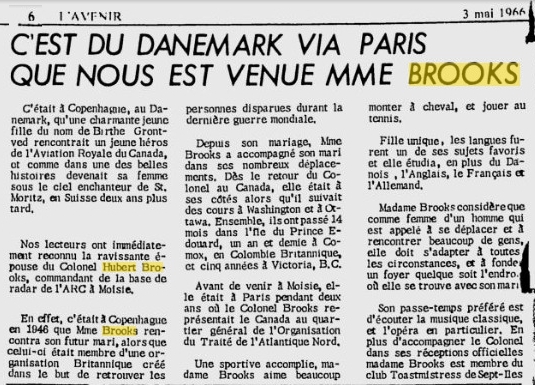 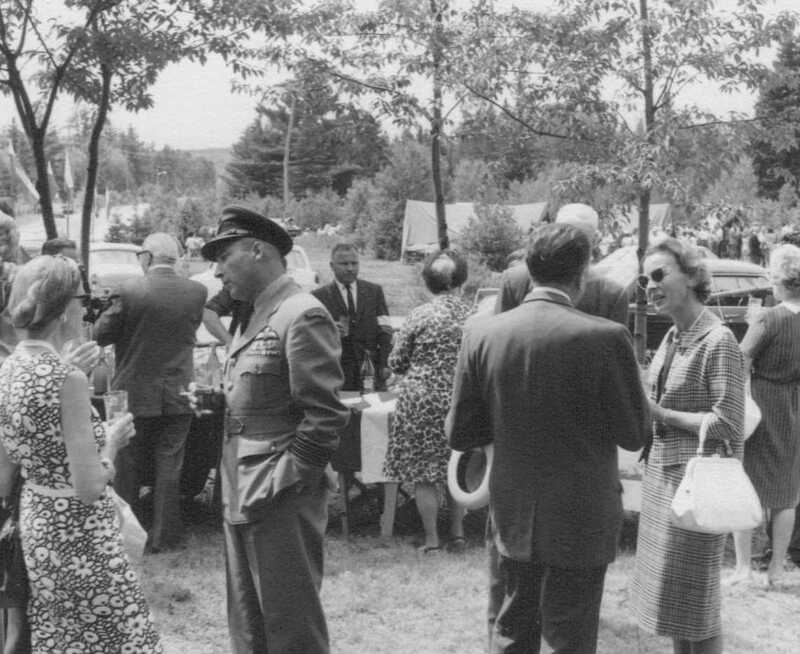 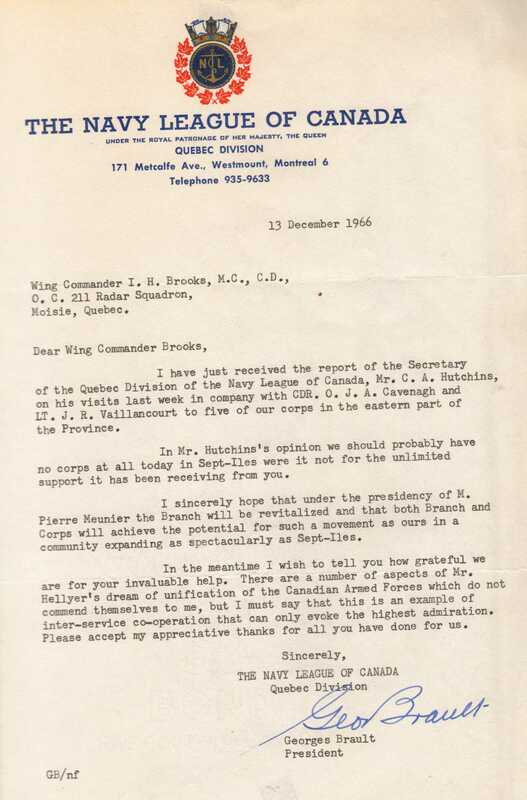 Hubert Brooks often invited to speak to Polish War Veterans in Montreal, Ottawa, Toronto. 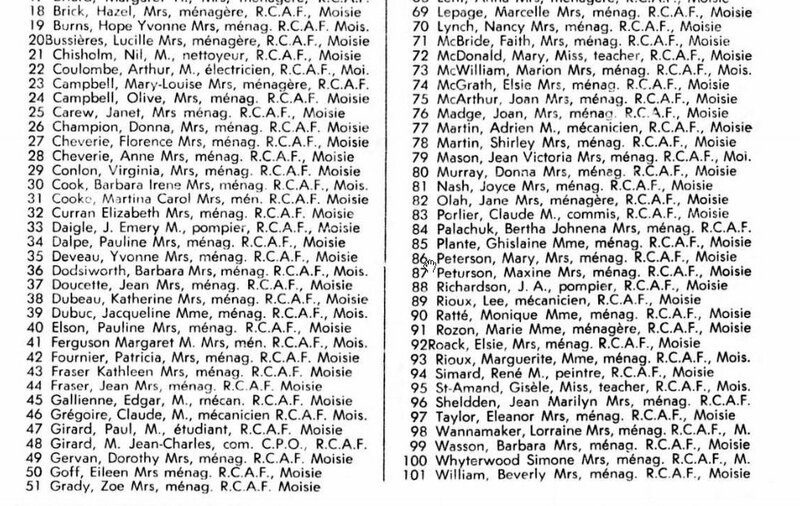 A large number of Poles fought with RCAF/RAF in WW II.